Safe enough to eat, our veggie-based Finger Paints come in 4 colors! Purple/Blue made with REAL blueberries, Red/Pink made with REAL beets, Yellow made with REAL pumpkin and Green made with REAL spinach! VEGAN, no wheat, no dairy, no sugar and no preservatives. 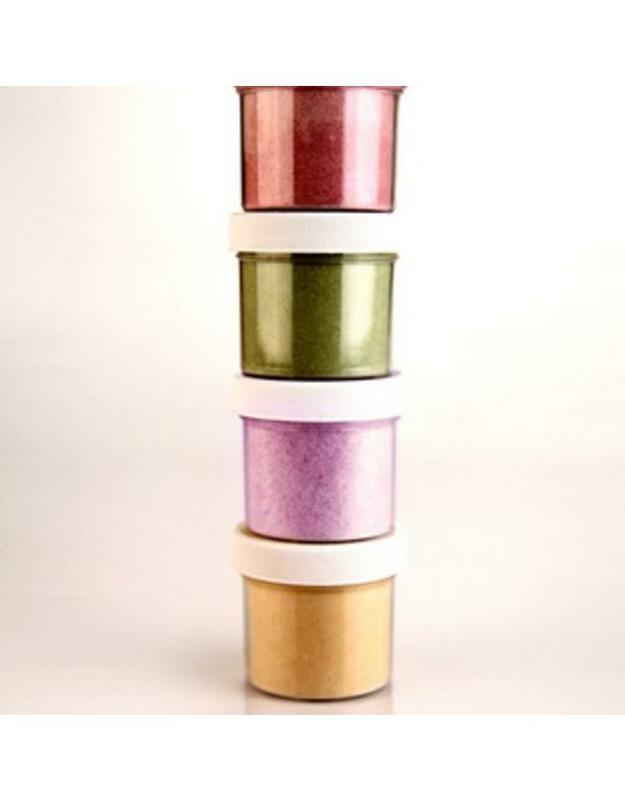 Paint powders comes in 4 jars, tucked into a grab n' go convenient tote. 8 ounces of powder paint, makes over 20 oz. of liquid paint! Unlike the tottle bottle, the Grab n' Go set caters to the DIY (do it yourself) momma, just add water in separate cups as your wee artist creates! Made from Organic Fruit & Vegetable powders! If they can eat, they can paint!